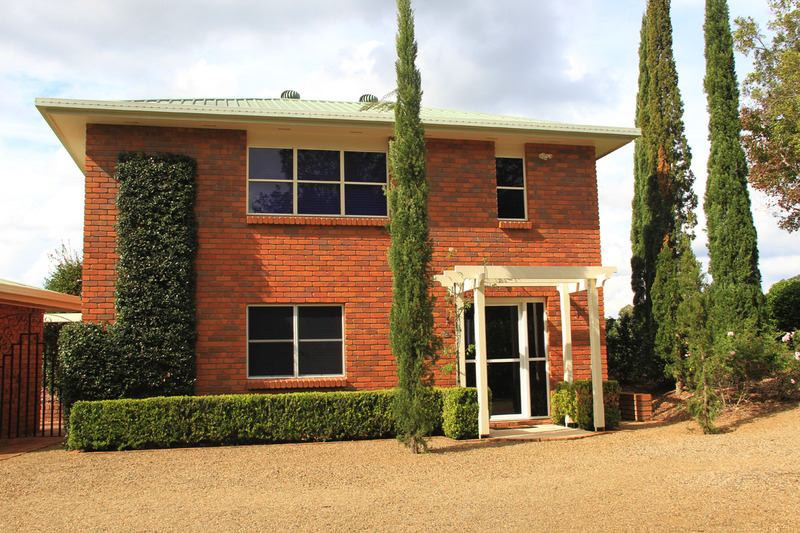 A two level red brick building constructed in the French provincial style. The property was called “Le Saisons” by previous owners and with good reason. 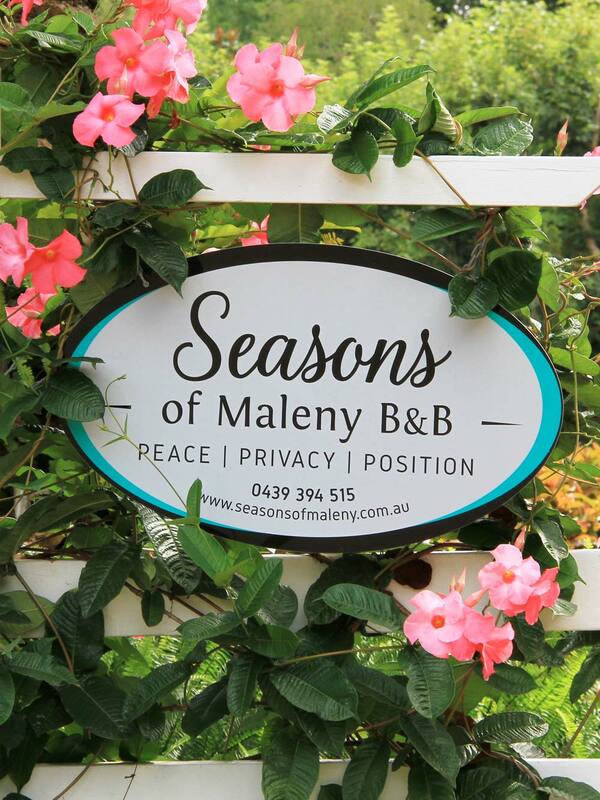 The seasons of Maleny are diverse and forever changing. 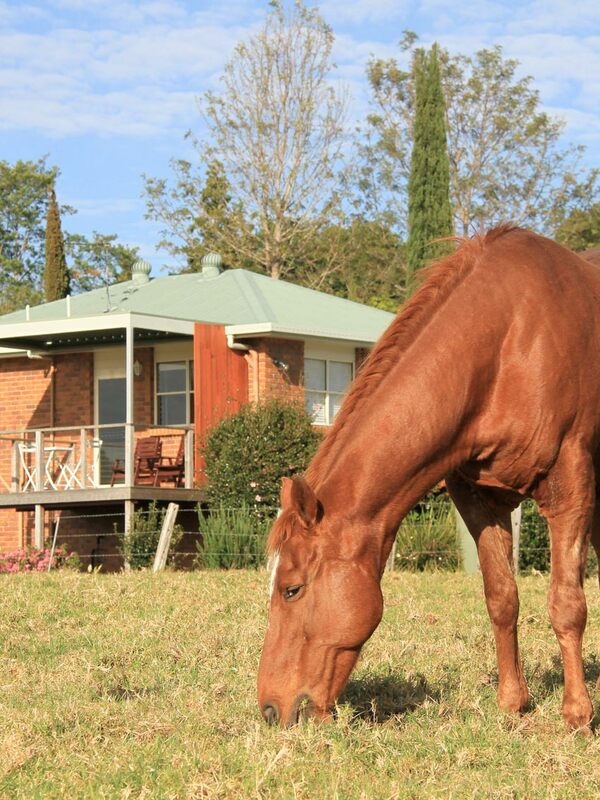 To appreciate Maleny and the Sunshine Coast Hinterland, you must see it in all four seasons. 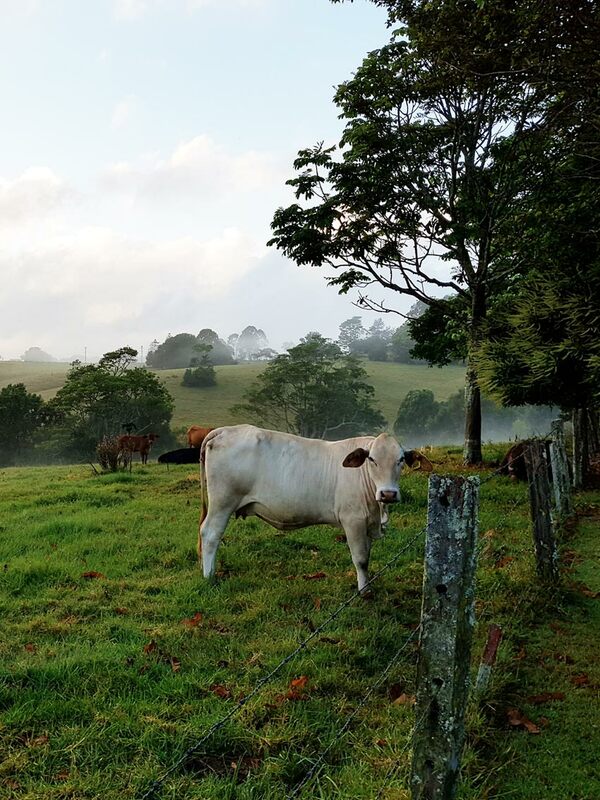 Situated on the Sunshine Coast Hinterland with breathtaking views overlooking a dairy farm & surrounding Hinterland, “Seasons” is a great luxury retreat for couples wanting that special get-away. 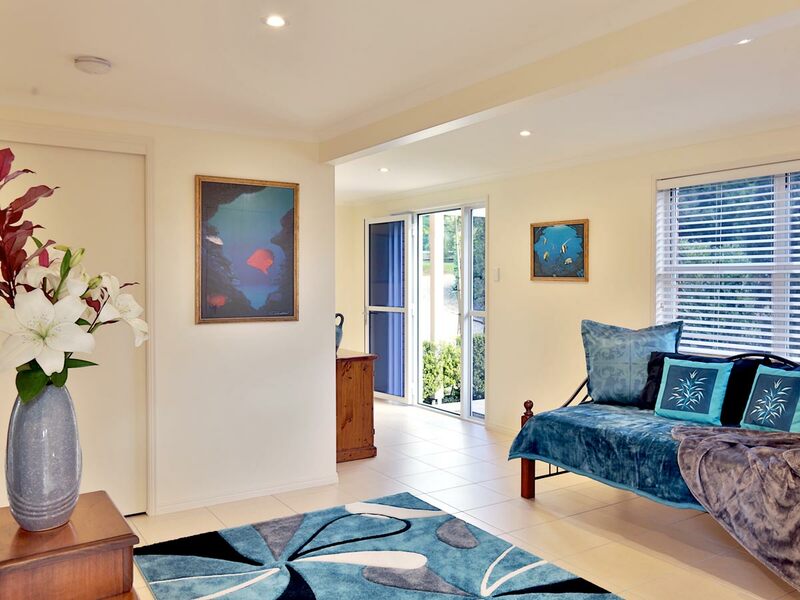 The villa is on two levels with the bedroom and bathroom downstairs and an open plan kitchen, lounge, dining and deck up-stairs. A gourmet breakfast pack is supplied which includes all the goodies to make a delicious breakfast. Be surprised! We cater especially for couples but do offer a day bed and a cot for the little one. Please note that children are by request only.